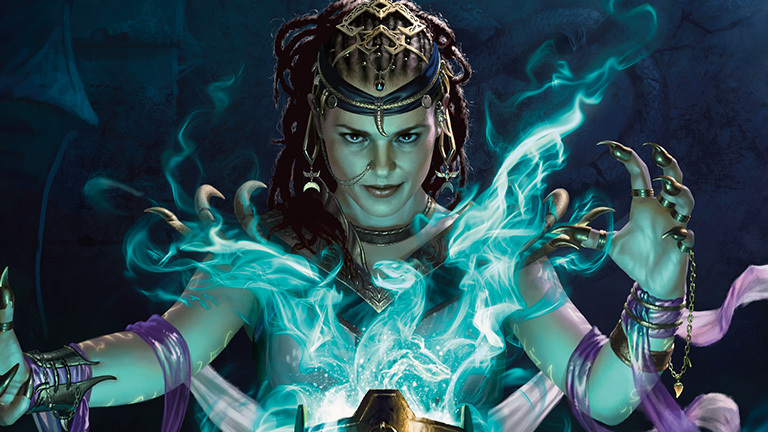 Wizards is sending off the Masters product line for the time being with this premium take on the Masters series, Ultimate Masters. Players will draft 3 packs of Ultimate Masters and play 3 rounds of Swiss with prizes paid out in Ultimate Masters packs based on record. Product may be limited and we may have to cap this event. Register now to guarantee a spot!